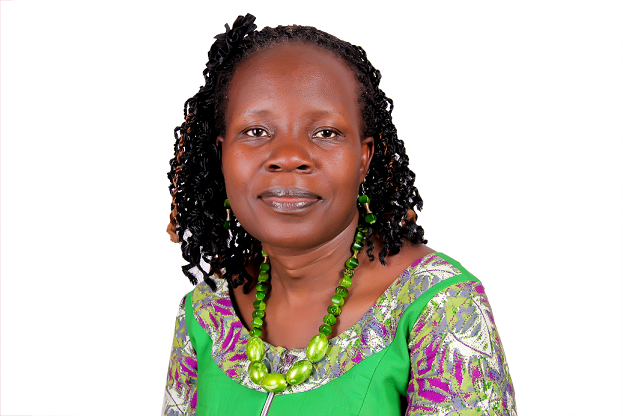 You are at:Home»NEWS and UPDATES»BLOGS»A Personal reflection on the Public Dialogue on Financing for social services in Uganda. 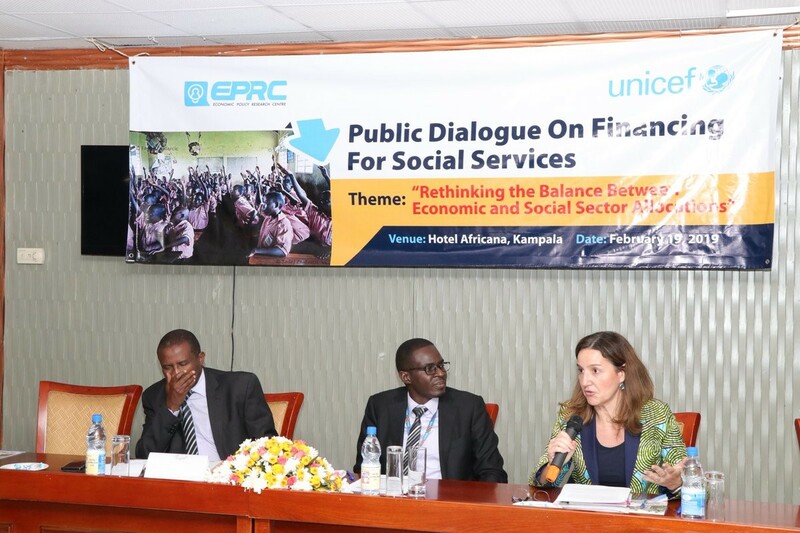 On 19th February 2019, I attended a public dialogue on Financing for social services organized by the Economic Policy Research Centre (EPRC) and the United Nations Children’s Fund (UNICEF) in Kampala Uganda. The dialogue was organized under the theme “Rethinking the balance between Economic and Social Sector allocations”. 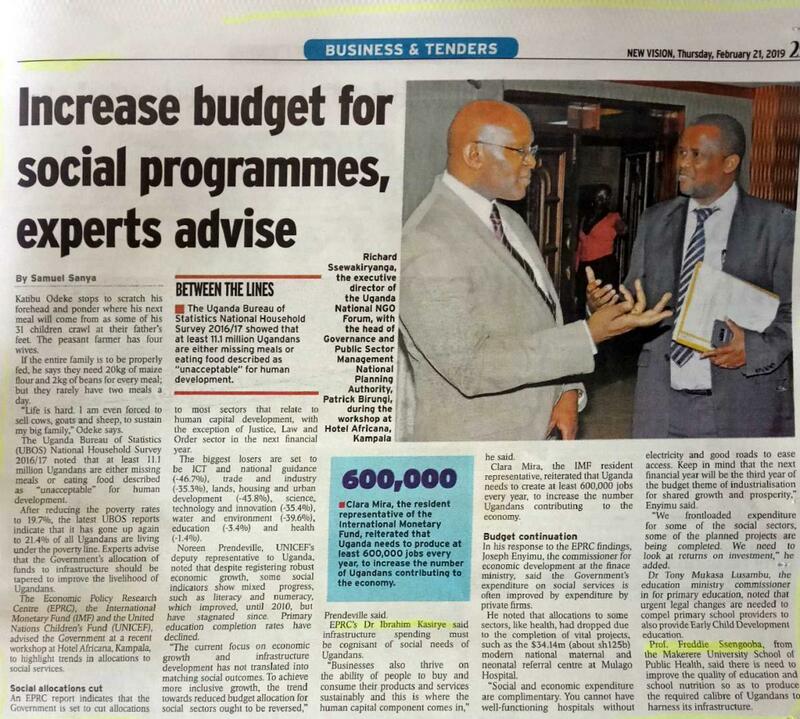 It aimed at providing an opportunity for stakeholders to review social sector in Finacial year (FY) 2019 /20 financial proposals; brainstorm on sector challenges and build consensus on priorities as a basis to strategically advocate for improvement in financing but ultimately shape effective delivery of social services in Uganda. By the end of the dialogue, the message was crystal clear. The Ministry of Finance Planning and Economic Development has been concentrating on improving infrastructure, however, the time has come to balance infrastructural development with social sectors such as Health and Education. Another interesting issue that emerged was the fact that perhaps we needed to start seeing education and health more as an economic investment rather than as a social sector. Perhaps this kind of evidence will encourage the Ministry of finance to allocate more money to health and education, rather than reducing on their already meagre budgets. 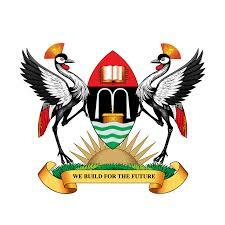 Whereas in the FY 2018/2019, 9.2% of the budget was allocated to health this is expected to reduce to 8.9% in the FY2020/2021. Is there sufficient value for the money invested? With regard to the health sector we could say yes we have seen some reductions in maternal and infant mortality, however, we could do much better. Let me explain why I am saying so. During a recent trip that I made to my village, I asked how many children had passed in the first grade in the recent primary leaving examination, I was told not even one. This set me to think whether this kind of education actually results in an increased economic gain. The same could be said with regard to access to health care. 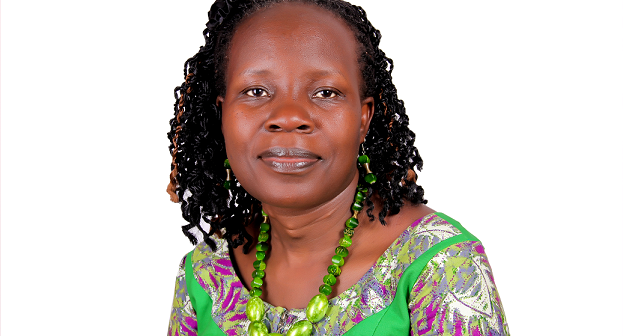 I have heard of patients with chronic illnesses such as diabetes and hypertension who die prematurely due to complications resulting in the loss of many years of productive life because they can’t afford the medication that could control their blood glucose levels or their high blood pressure. Furthermore, they did not know that their sedentary lifestyle could lead to such serious diseases! What can we do to change these hopeless scenarios? I believe that investing more money into performance management could be a game changer. We need to equip our teachers and health workers with the knowledge, skills and tools that they need to provide quality services. Secondly, we need to strengthen the managerial skills of our managers so that they can support their teams to deliver quality outputs. Therefore should we be reducing the budget for education and health certainly not at this time? We need more money so that we can recruit more workers but also enhance their capacity to offer quality social services that will ensure that we can get the returns for our investment. 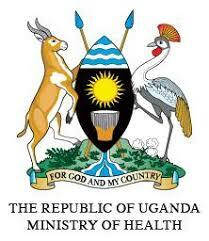 Can Integration of the Rights Based Approach deliver better Malaria outcome in Uganda? The Inside story.